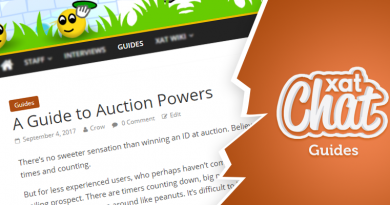 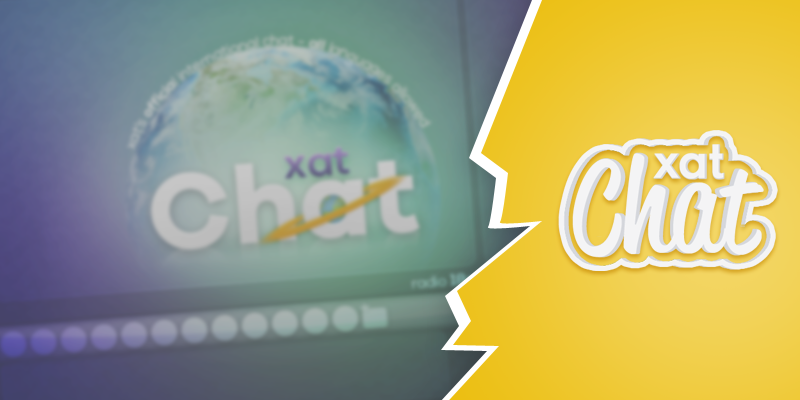 On August 12, 2015, the Chat contest was started in the contests section in which xat.com forum members can compete for prizes. 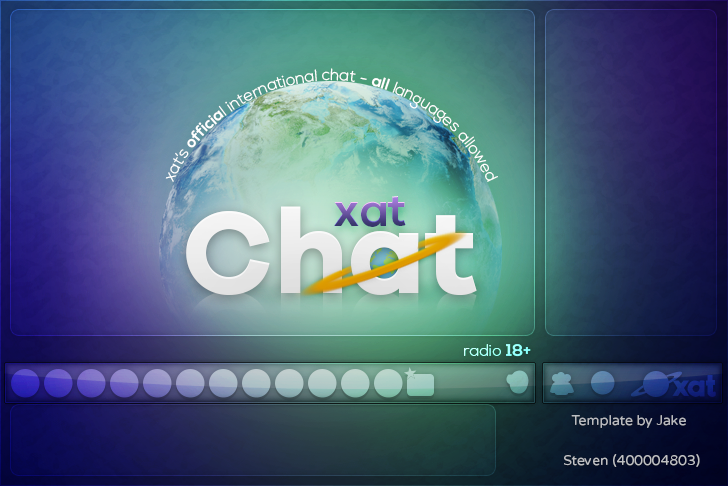 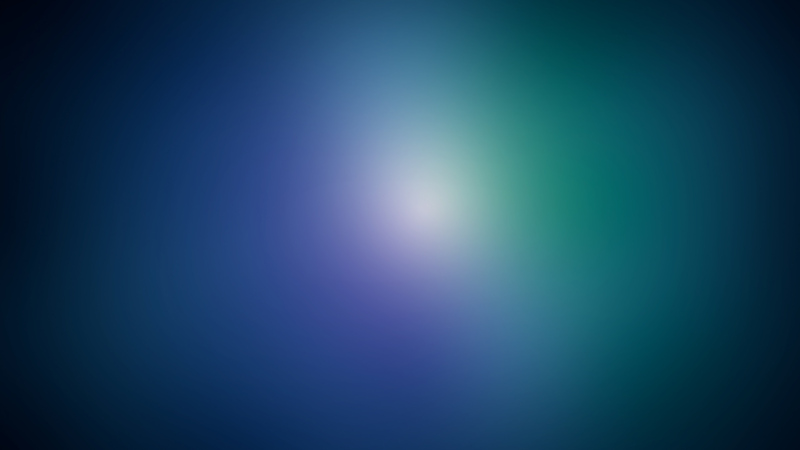 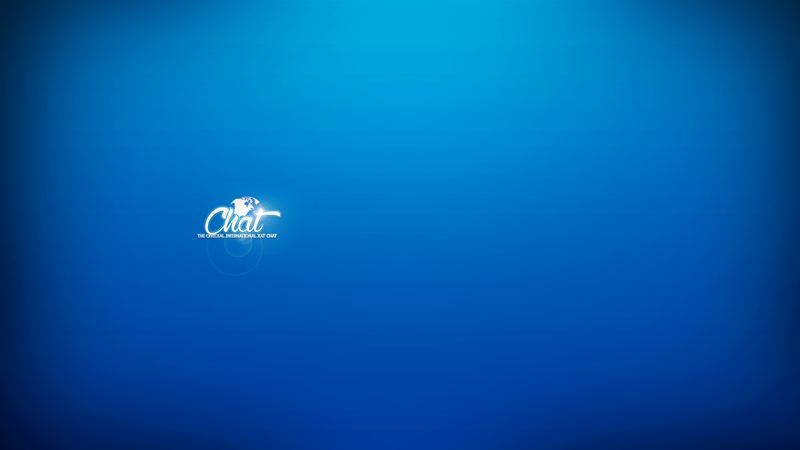 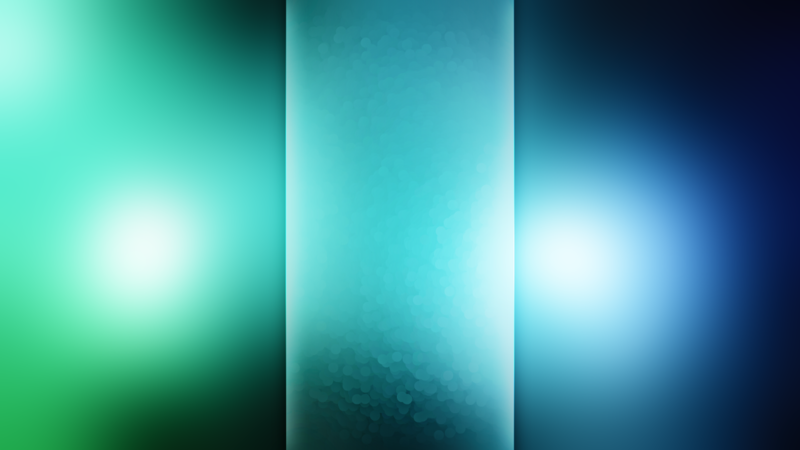 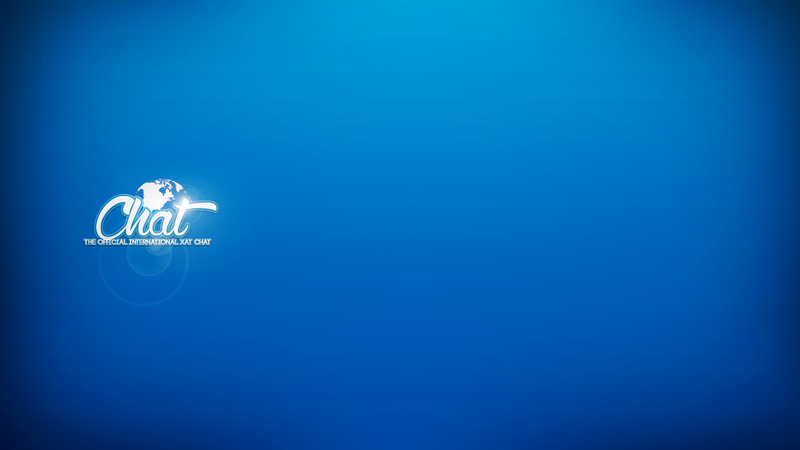 With a number of requirements, preferences and clarifications, Verite, the newest xat Chat main owner invites designers to try their luck in producing a set of backgrounds for the chat and the page of xat.com/Chat. 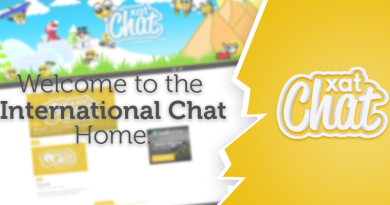 They should make more contest on officials xat like chat.